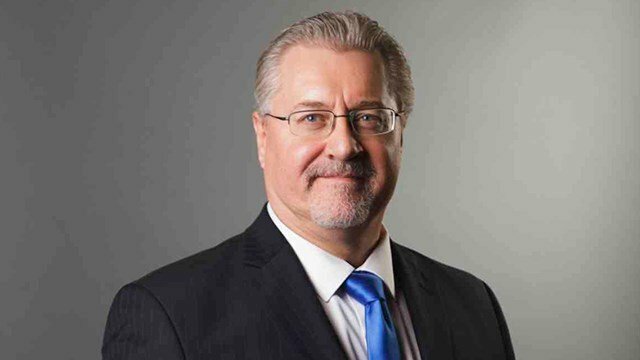 Serving as a national television and radio broadcaster producing segments on MARKET DAY REPORT, Marlin Bohling truly enjoys sharing and advising listeners and viewers about today’s agriculture markets. Marlin was born and raised on a farm literally located on the Nebraska-Kansas border. The family farm stood just 100 feet across the Kansas border, yet his mailing address was listed as the nearest town, Byron, Nebraska. Despite being raised in a house geographically confused, Marlin is happy to claim both states as home. Immediately following high school, Marlin helped his father operate the family farm and also attended North Central Kansas Area Vocational Technical School in Beloit, Kansas. Marlin operated the family farm full time for twenty-five years. While managing the farm, Marlin’s interest in electronics led him to become the first District Sales Manager for DTN (Data Transmission Network) in the state of Kansas. His territory also included parts of southern and southeastern Nebraska where he sold hundreds of commodity market information systems, set up trial units, and trained customers on equipment usage. In addition, he hosted and organized commodity marketing training seminars for farmers to learn crop marketing strategies and risk management techniques. Marlin also worked as a part-time USDA employee, owned and operated a restaurant and gift shop, and grew Christmas trees, sweet corn, and popcorn – all while continuing to manage the family farm. During Marlin’s farming career, he became very active in the Kansas Farm Bureau at both the county and state levels. His agricultural passion led him to begin a weekly topical show at a local radio station where he would share Farm Bureau topics and commentary with listeners. Through contacts at the state Farm Bureau, Marlin was invited to audition for an on-air broadcasting job at a large AM radio station in north central Kansas. He successfully landed a radio gig as the mid-day host at KFRM in September of 1996. Later, Marlin packed up his family and headed east to Raleigh, North Carolina where he had the chance to serve as farm director for the Southern Farm Network which served affiliate stations in North and South Carolina. During this time, he also served as president of the North Carolina Ag Communicators Network and also president of the Wake County Agribusiness Council.While there, Marlin helped promote the agriculture industry in the Carolinas and stretched his knowledge of rural agriculture production in the Plains to include Southern production of crops such as cotton, tobacco, and peanuts. In 2012 he joined the broadcast team at the largest farm radio station in the nation, KRVN in Lexington, Nebraska, along with its rural radio network. 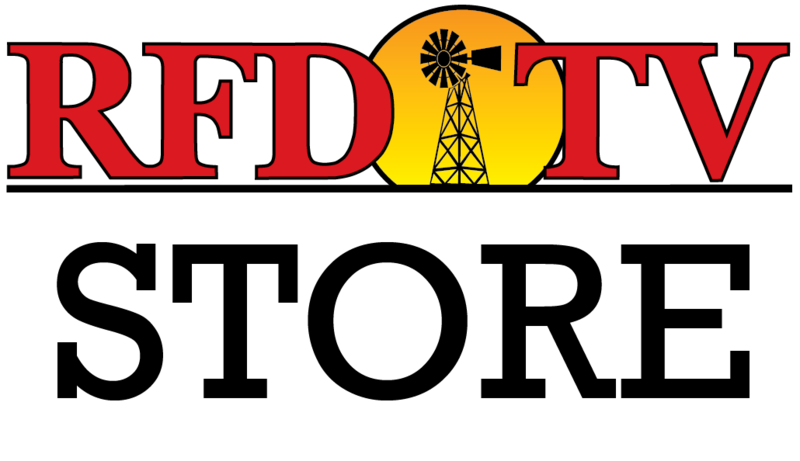 Marlin joined the RFD-TV team and RURAL RADIO SiriusXM Channel 147 in February of 2014. Marlin reached a career milestone in 2006 when he received the Oscar in Agriculture Award at the National Association of Farm Broadcasting (NAFB) convention in Kansas City for a radio program that he produced showcasing the need to educate our nation's non-farm youth about agricultural facts. Marlin is thankful for his family, which includes three beautiful grown daughters. Looking back, he admits his daughters may have had some rough transitions moving from the country to an urban setting on the east coast, but he couldn’t be prouder of the talented professionals they have become in various segments of the medical field. While none of his daughters followed in his broadcast footsteps, he loves that he was able to raise a family with the values and work ethics only gained by growing up in rural America.